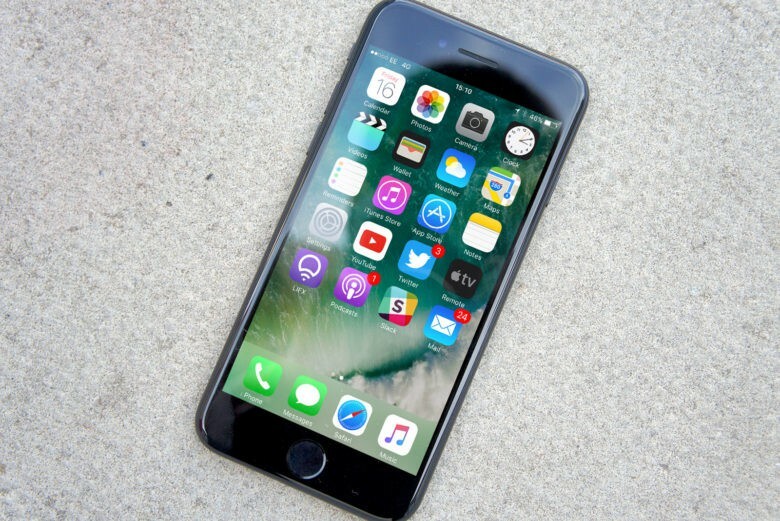 “Neither Apple nor the early reviewers have said much about the iPhone 7 display, but it is truly outstanding and the best LCD display we have ever tested,” said DisplayMate Technologies President Raymond M. Soneira. The DisplayMate report, which calls the touchscreen display the “crown jewel of the smartphone,” emphasizes the importance the component plays in every function, from reading text to viewing the vivid photos captured by the fantastic new cameras in the iPhone 7 and 7 Plus. DisplayMate’s extensive tests found that the iPhone 7 display is the most accurate ever measured. The palm-size display is so good that it’s “very likely considerably better than any mobile display, monitor, TV or UHD TV” you have. One thing that gives the iPhone 7 display a competitive advantage is its adoption of two standard color gamuts: The new DCI-P3 wide color gamut used in 4K UHD TVs, and the smaller sRGB/Rec.709 gamut traditionally used in digital cameras, TVs, computers and most other consumer devices. Apple’s integration of the two color gamuts was found to be visually indistinguishable from perfect. Only three other manufacturers have even added the DCI-P3 color gamut to their tablets and smartphones. The test also found that the iPhone 7’s peak brightness can only be achieved when Automatic Brightness is turned on. This prevents users from draining their battery in a flash by accidentally keeping the slider all the way up. Even though Apple has reached perfection with its LCDs, this could be the last display of its type on an iPhone. Apple is supposedly planning to switch to OLED displays next year with the release of the next iPhone.